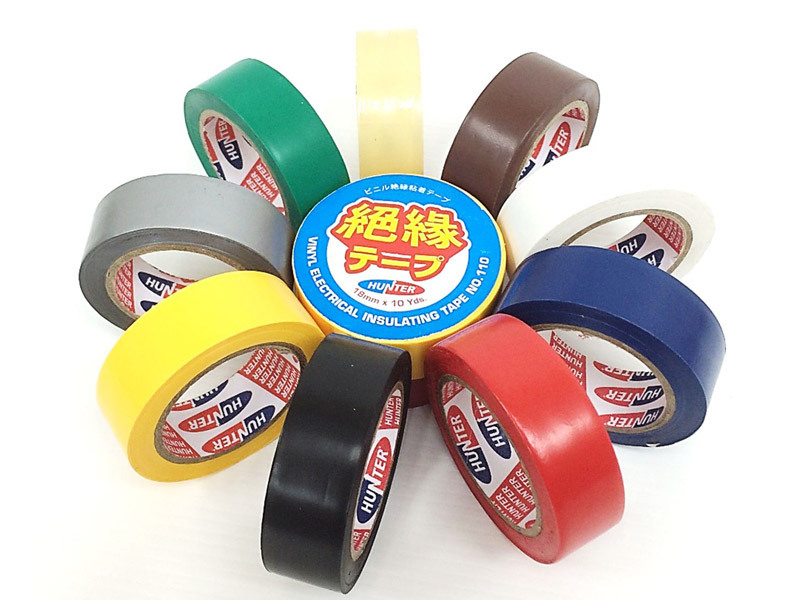 Electrical Insulation Tape offers excellent adhesion, flexibility, durability and electrical insulation properties. 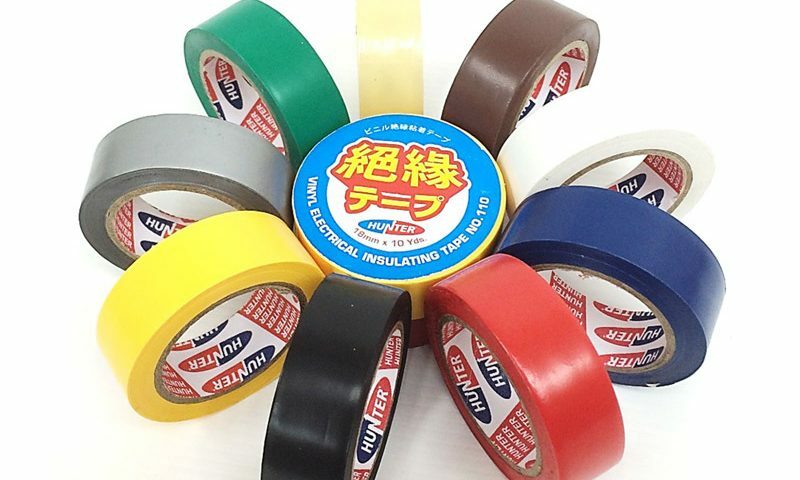 This highly flexible tape also conform easily to irregular shapes and surfaces. Terminal processing of power cables, wiring and insulation of electrical joints. Protection, binding and identification of cables and pipes.